This course will focus on the techniques and tools for testing the security of iOS mobile applications. During this course the students will learn about important topics such as the iOS Security model, the emulator, how to perform static analysis, traffic manipulation, and dynamic analysis. By taking this course you will be able to perform penetration testing on iOS mobile applications and expose potential vulnerabilities in the tested application. 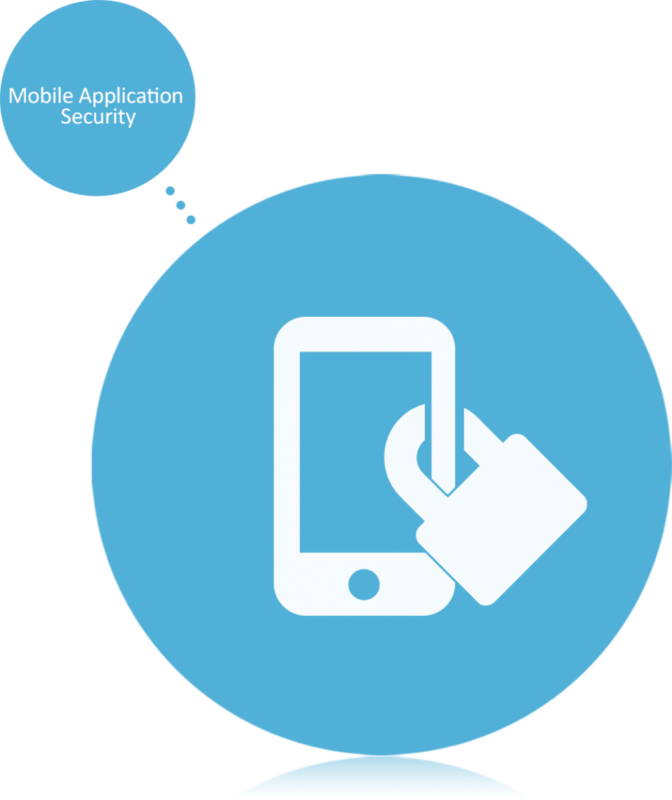 What makes mobile security so different? Investigating Plist files – plutil. Why do we need temporary runtime manipulation?